Inverness travel to second bottom Falkirk on Saturday knowing they will be in for a tough test. The Bairns had come North at the start of December and ended our 25 game unbeaten run by going away with all three points in a five goal tussle. 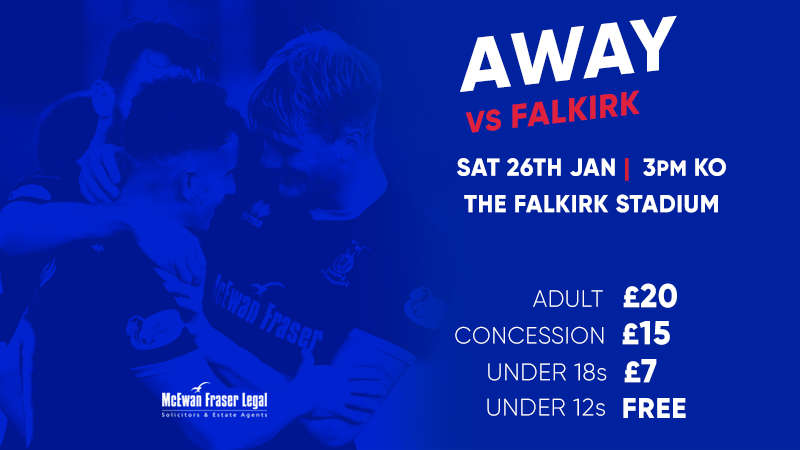 Falkirks last two results were a 1-0 win at Ayr United and a 1-1 draw against Partick Thistle at Firhill. Rangers loanee Zak Rudden is the man who earned the points with a second half goal against Ayr and an equaliser at Firhill. Rudden had scored twice when Falkirk won 3-2 at the Caledonian Stadium before Scott Harrison won the game with a 93rd minute goal. Tom Walsh and George Oakley were the Inverness scorers. 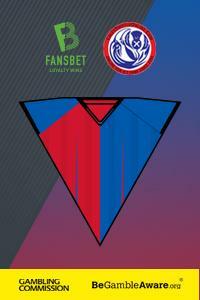 The first encounter of the season was the opening fixture in the Championship. The Caley Jags took the points then as George Oakley fired home after only ten minutes. Would that be the start of a promotion chasing season? Well, maybe not yet, but we are still in the hunt for a play-off place and I'm sure Falkirk would happily exchange places with us given their faltering campaign. Our last league game was a deserved win over title chasing Ayr United thanks to a strike from Jordan White. Last weekend we comfortably disposed of East Kilbride 4-0 in the Scottish Cup. Goals from White, Aaron Doran, Liam Polworth and an og put us into the last sixteen. Falkirk were idle having already been dumped out of the cup in a surprising 4-2 defeat by neighbours Stenhousemuir. Rudden is certainly one to watch. He has scored eight goals this season, including a brace against Inverness. He has also been capped for Scotland at u16/17/19 level. All this and he he was only born two days before we knocked Celtic out of the Scottish Cup in 2000. John Robertson has moved into the transfer market and snapped up the Coleraine wide midfielder Darren MacCauley. The 27 year old scored 20 goals last season for Coleraine with 10 assists. He has scored 7 league goals this term. Darren was once a trainee at Celtic, but we won't hold that against him. 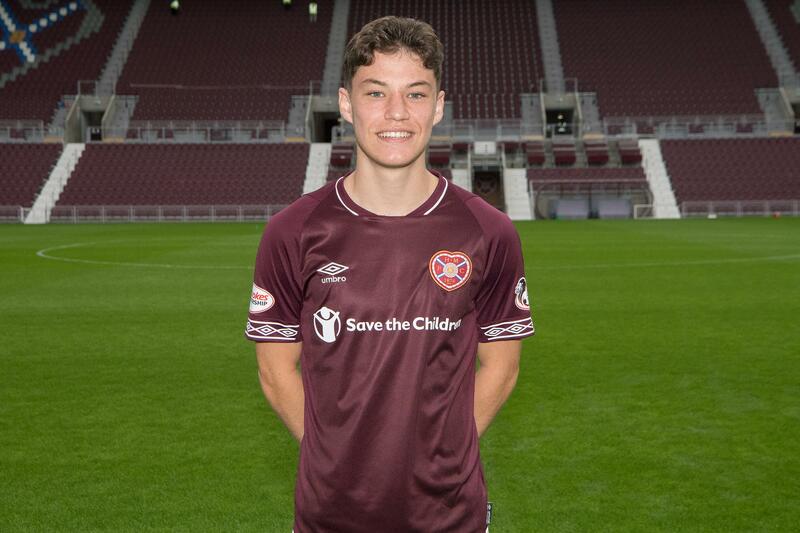 Also signing on loan for the rest of the season is Hearts youngster Anthony McDonald pictured in his Jambo's strip. McDonald is 17 years old and is one of the promising young players at Hearts. He has made a total of 21 appearances for the Jam Tarts and has been capped for Scotland at U16 and U17 level. Striker Jordan White has been talking about his medical issues in the press and fair play to the big man he has battled through it to get where he is today. Talking on the BBC Sport website, Kenny Crawford has written this article "One night during pre-season, I woke up and just couldn't move my legs." Have a read and maybe we can all understand what Jordan has gone through. 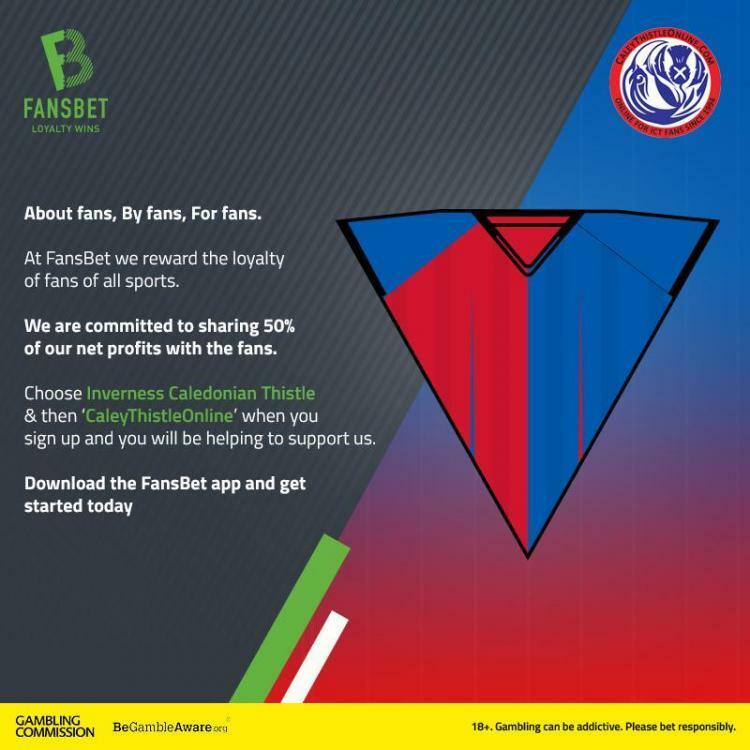 Inverness have been dealt a double injury blow with Coll Donaldson (groin) and Tom Walsh (foot) out for over a month. Both missed the win over Ayr United last weekend. Jamie McCart is a ready made replacement for Donaldson and it looks as though Darren McCauley will be able to fill the gap left by the injured Tom Walsh. Anthony McDonald will be available for selection for tomorrow’s trip to Falkirk. Darren's inclusion will depend on whether his international clearance has been received. Falkirk have been busy in the transfer market as they look to get away from the foot of the table. Goalkeeper Harry Burgoyne has signed on loan from Wolverhampton Wanderers for the rest of the season. The 6ft 4″ stopper has made a total of seven first team appearances for the Premier League side. Paul Dixon was also brought in before New Year. Former Partick Thistle captain 31 year old Abdul Osman was the second signing after Dixon. Motherwell pair Ross MacLean and Ian McShane soon followed. In fact there are too many to fit on the preview and not even the Bairns fans know what their team looks like now. Viva la Rayvolution! The Friday night Championship game at Somerset Park ended Ayr 1-0 Dundee United. That result has put Ayr back to the top of the table on goal difference thanks to a fourth minute goal from Craig Moore. Dundee United ended the game with ten men when Morgaro Gomis was red carded in the 89th minute. In their wisdom, the powers that be have determined that 7:15 on Monday night the 11th of February will be the date for the Highland Scottish Cup derby at Dingwall. It's not a great choice for the fixture and it looks like the SFA have bowed to the TV companies to fit this tie in for their schedules. Fans aren't given much consideration and I fear this may diminish some of the atmosphere in what should be a cracking game.